I recently completed a project that I have been working on for just about one year. 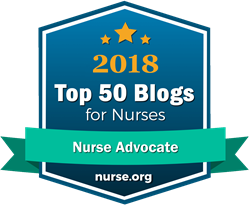 It was a labor of love that I would like to share with you, the readers and followers of Nurse Advocate around the world. I am calling this project, 2nd Acts. As you will read, a 2nd Act is something a person devotes his or her later life too, after retiring or leaving a former occupation. 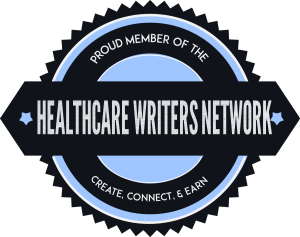 As I move into my 2nd Act, I wanted to share information that those coming up to take my place could use to understand the vital work they are doing as a nurse, a case manager, a nurse advocate or other names we call ourselves in our changing healthcare system. 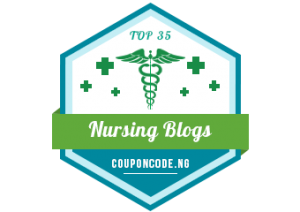 The 2nd Act Special Report is made up of stories from 20 nurses I admire and who taught me lessons on my journey. Take a minute to download 2nd Acts, and read it. 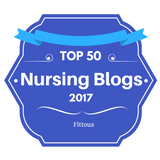 Each author tells their own unique story about their career and what they hope to pass on to the next generation of nursing and healthcare professionals who will be taking over as we move forward. I would love to know your comments, impressions, and thoughts on this report and how it impacted you in starting to think about your 2nd Act. Please leave a comment in the comment section. To access the report, click here. Also, please share this report with your family, friends, and colleagues. It is a FREE report so I hope it goes viral to all who would benefit from reading. Thanks in advance for reading our 2nd Act Report. We hope you enjoy the stories. The Authors of the 2019 Special Report, Second Acts! Dear Anne, thank you so much for leading this wonderful and inspiring experience. 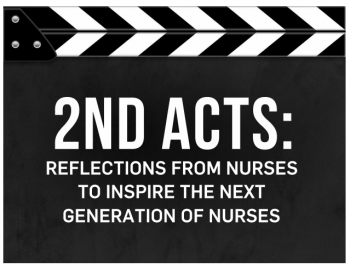 As one of the ‘2nd Act’ contributors, I am grateful for the opportunity to reflect on my own and excited to learn about other nurses’ career/life stories. I hope it goes viral too! 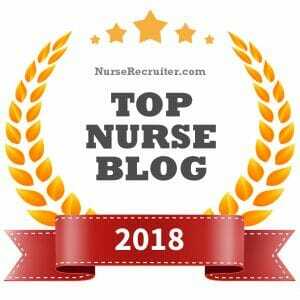 Congrats to you and all nurses in or getting ready for their own 2nd Act. What a wonderful idea Anne. I too am a “sort of” retired nurse entering into a new venture. Never did I believe my passion would flare up so strongly as when I retired and bemuse quite depressed about losing the profession that has guided my soul for 50 years. So I am re-inventing myself in a new career path of advocacy and counseling. .
By writing this article i figured out why i love my work and in no hurry to sell my business and retire! Thx Anne for this opportunity! I hope many are inspired by your project!